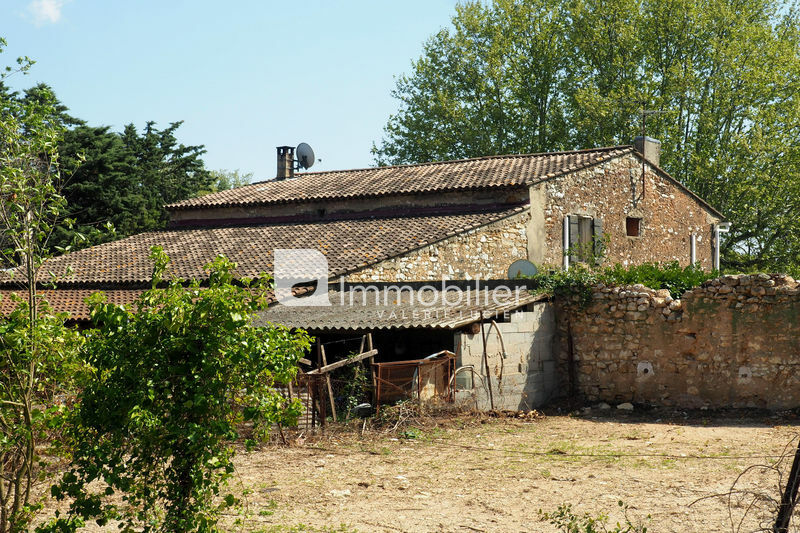 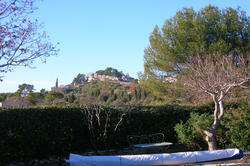 Close to Eygalieres, traditionally built House with garden and swimming pool ...for sale. 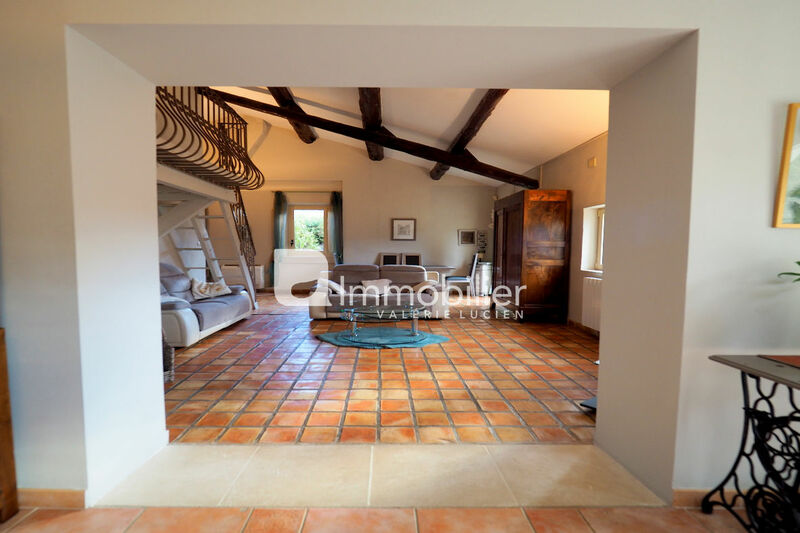 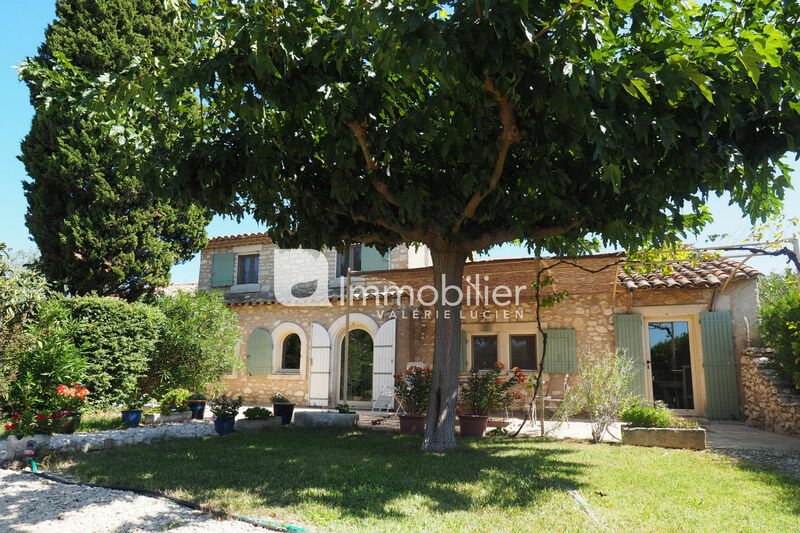 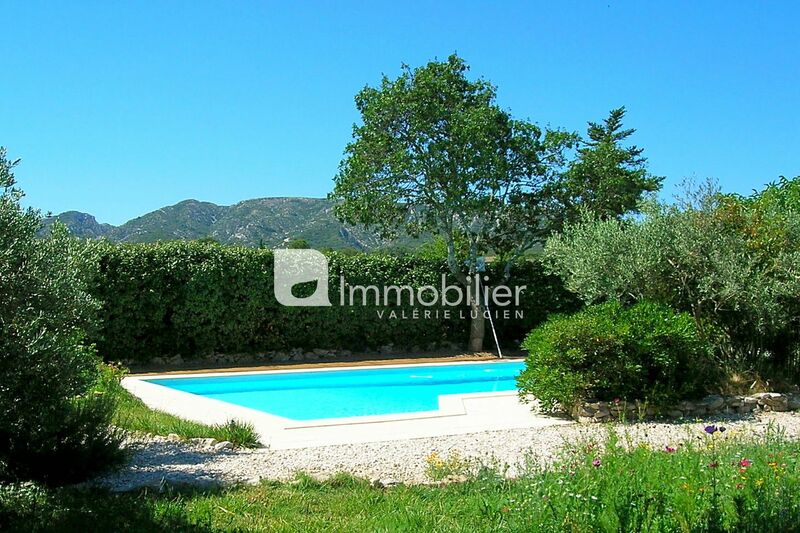 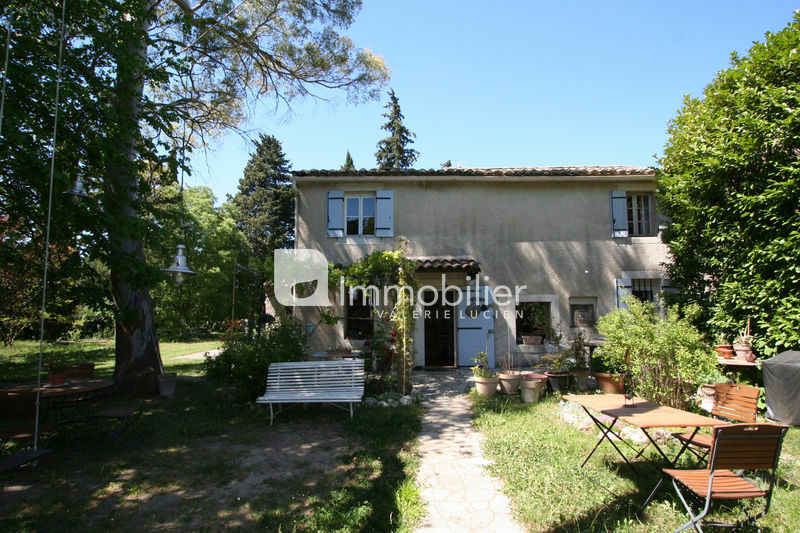 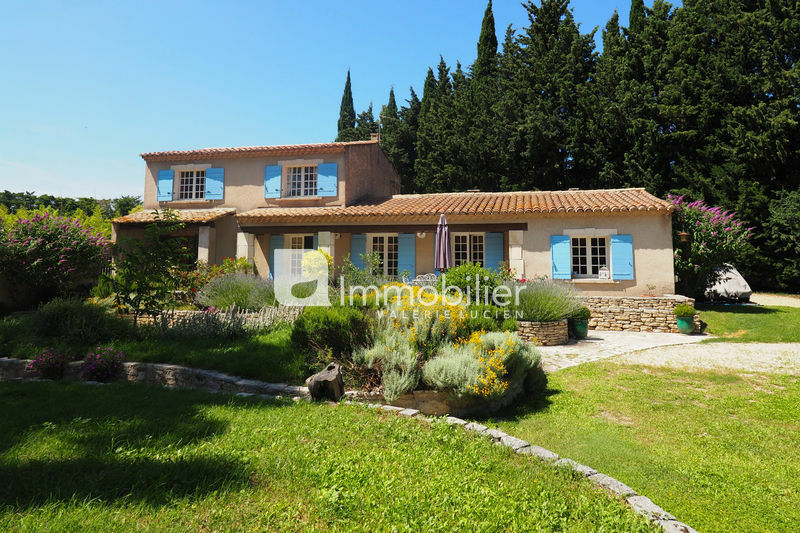 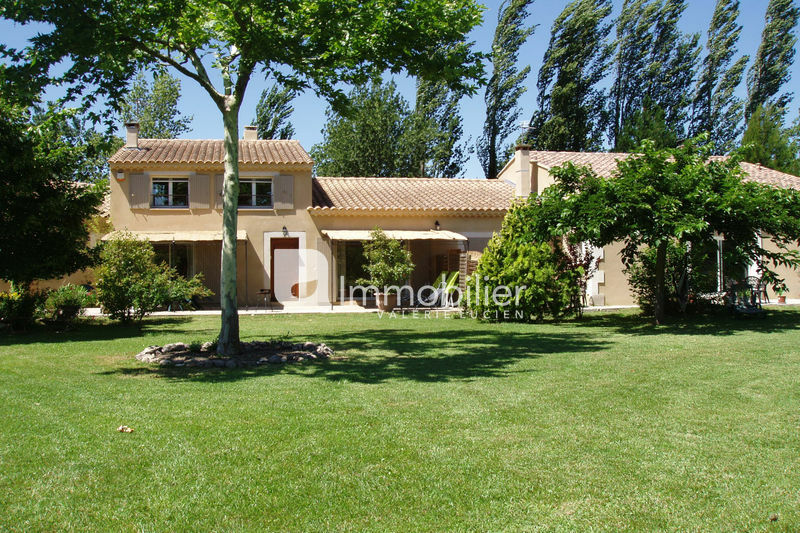 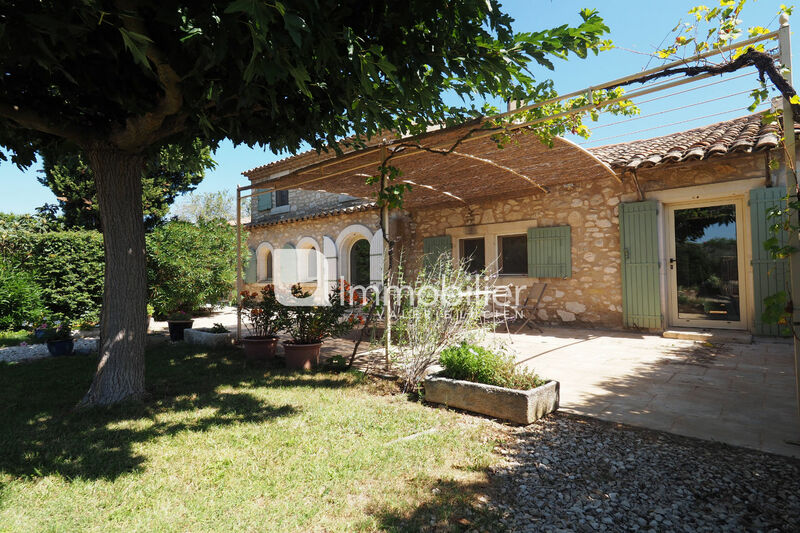 In a quiet hamlet just 2 minutes from the centre of Eygalieres, this pleasant House opens onto a beautiful garden of over 1000 sqm overlooking the Alpilles. 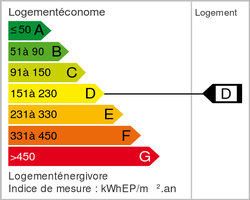 On approx. 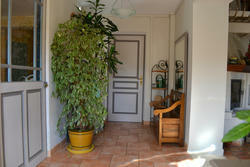 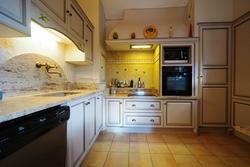 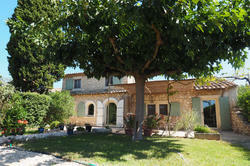 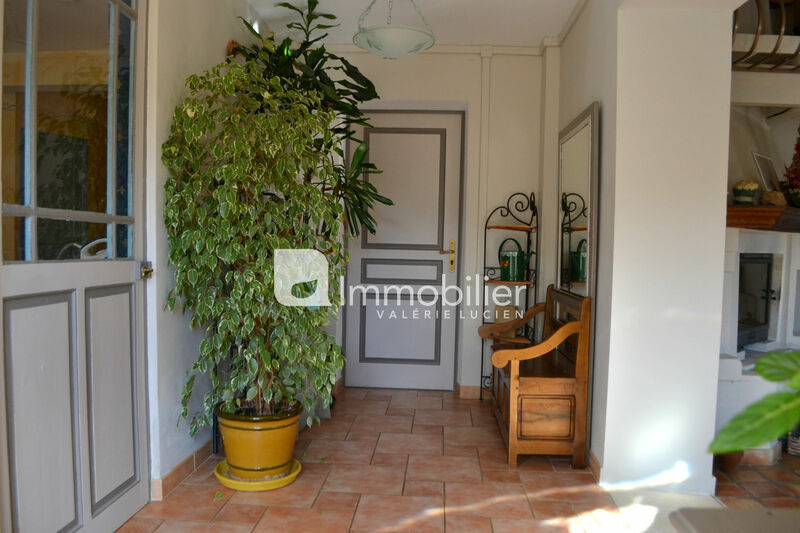 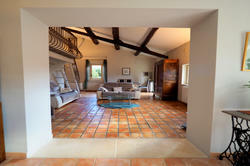 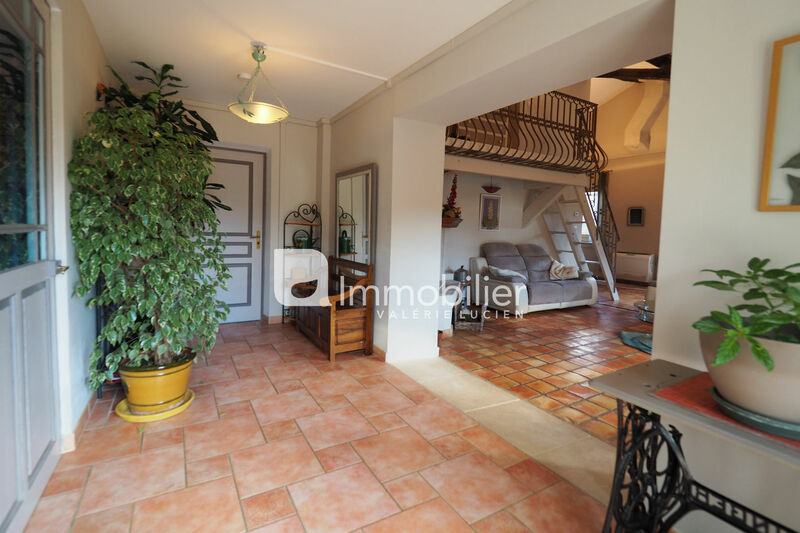 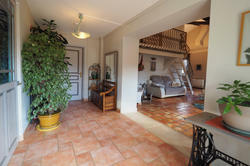 160 sqm, it comprises a living room with fireplace, Provencal kitchen, laundry, and 3 bedrooms, 3 bathrooms, an office. 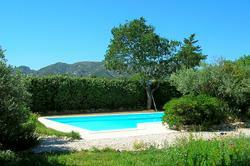 The garden is closed and raised, with 10 x 5 m swimming pool, and a 50 sqm garage.